These Helmets are certified with a European CE EN1078 standard. This is a European standard and although the helmet is perfectly safe to use, specific countries may have their own certification which is legally required if you intend to wear the helmet recreationally or in a competitive racing environment. If you are unsure, please check your specific country requirements and check with the manufacturer to see if the helmet has received any additional certification. I decided I needed a helmet with a light/go pro attachment feature for night riding. Having researched numerous helmets, the Giro Montaro popped up on Merlins website at a super keen price. 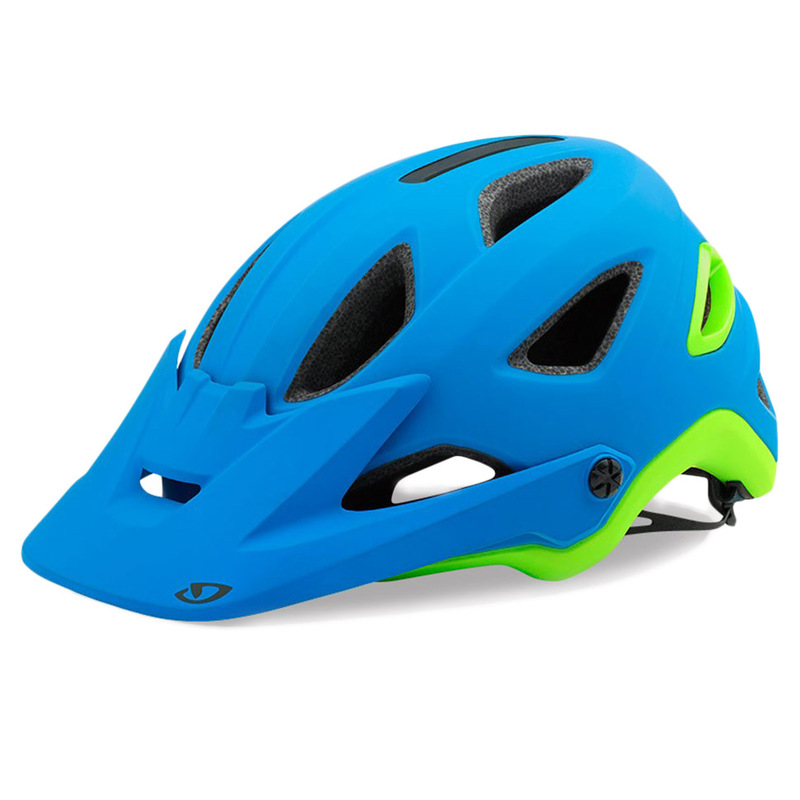 This is a fantastic helmet & holds it's own as Giro's premium trail/Enduro helmet. It's easy to see why, great fit, easy adjustment, plenty of vents to keep you cool, great design, cool looking, great fit, adjustable peak, light/go pro fitment, great colours oh & did I mention it comes with MIPS included for proper brain protection. Was originally looking at the Chronicle helmet but this was a step up. Its finished off nicely with added details that the Chronicle didn`t have, but has a similar shape. Both helmets sit lower at the back offering better protection which is what I wanted. And at a good price from Merlin. Struggled to find a good fitting helmet for my long head (63.5). The Giros seem to fit the best. This is a brilliant helmet, I spent several weeks looking for the right helmet with safety and comfort in mind, this ticks all the boxes, fits my head perfectly. Highly recommended. As for delivery very fast and good packaging. PS check the box before re-cycling as the camera\torch attachment is hidden in the box. Well built premium quality helmet for Trail/XC. Light, well ventilated, easy to adjust, super comfy with a bit difficult to use camera mount (other brands have better solutions). Great helmet, fits like a glove and the Mips system makes this helmet extremely comfortable. Great bright helmet. Fits well and is comfortable all day long. I have always liked Giro helmets, they seem to fit my head shape. Great ventilation keeping me cool when working hard. Well worth the cost. Great helmet, very comfy. Replaces my trusty Giro Xar helmet. I like the visor which feels rigid and not floppy like some visors. Great service from Merlin as always!